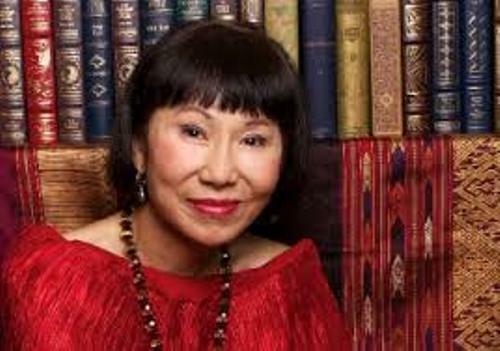 The Joy Luck Club is considered as the most famous book of Amy Tan. The book was adapted into the movie too and it was a huge success. The book itself has been translated into 35 different languages. The Opposite of Fate: A Book of Musings is her collection of nonfiction essays. You need to read it. Other bestselling novels that she had written include Saving Fish from Drowning, The Kitchen God’s Wife, The Bonesetter’s Daughter and The Hundred Secret Senses. Check out Allen Say facts here. 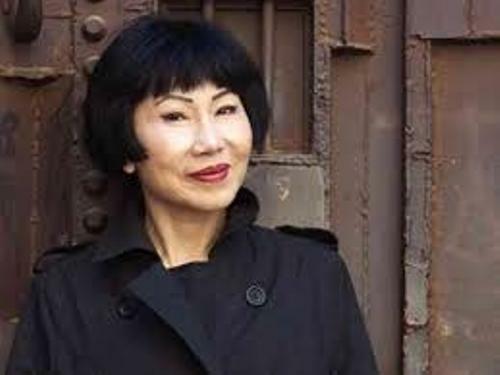 If you want to read the children books by Amy Tan, you can check Sagwa, the Chinese Siamese Cat released in 1994 and The Mood Lady published in 1992. The former was adapted into an animated series on PBS. 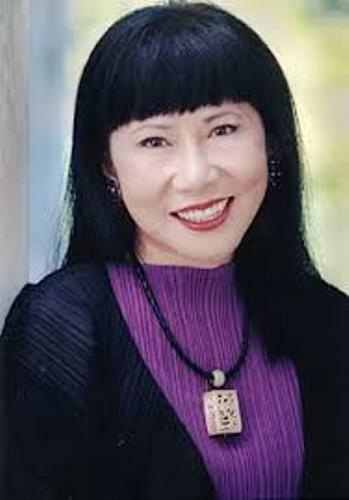 Amy Tam was born in Oakland California. His father is John Tan. He is a Baptist minister and an electrical engineer. Her mother is Daisy. Both are the Chinese immigrants. There are three children in the family and Amy is the second child. Find out Ally Carter facts here. His father and brother passed away because of brain tumors. At that time, Tan was only 15 years old. The death of the two members of the family was only 8 months apart. Amy and John Jr, her younger brother moved to Switzerland. She went to Institut Monte Rosa, Montreux to finish her high school. She began to know about the former marriage for her mother. Her ex-husband was an abusive man living in China. Both have four children. It consists of three daughters and a son. However, the son died when he was a toddler. Her mother was forced to leave her children in Shanghai. The Joy Luck Club was created based on the experience. It was her first novel published in 1989 and became the New York Times Bestseller. Daisy and Amy finally met the three daughters of her mother when traveling to China in 1987. Other books that Tan has written include The Valley of Amazement (2013), Rules for Virgins (2012), The Opposite of Fate: A Book of Musings and many more. 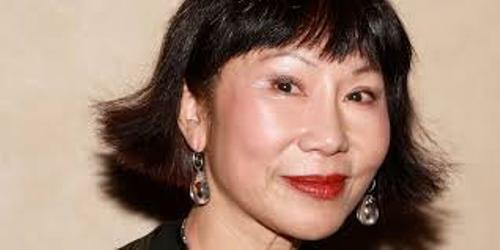 Do you have any opinion on facts about Amy Tan?